On Friday April 7th the school celebrated all students with 94%-plus attendance. 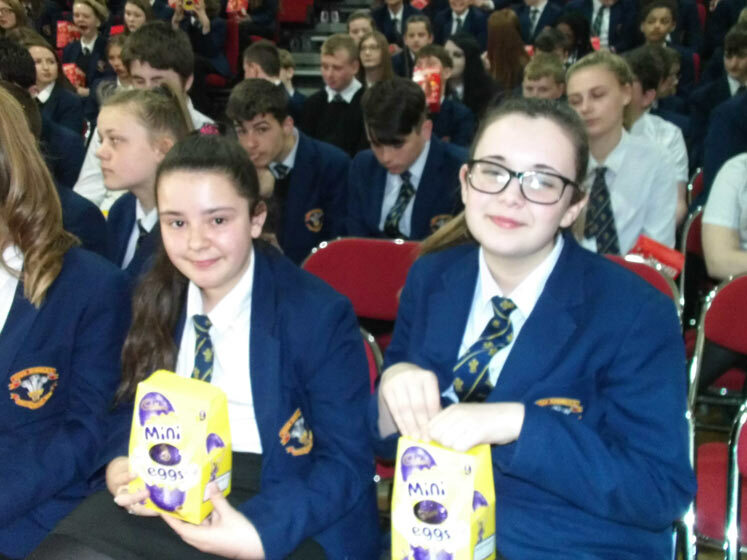 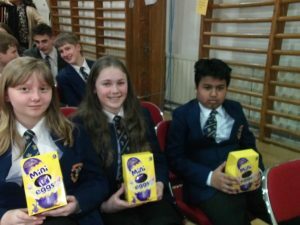 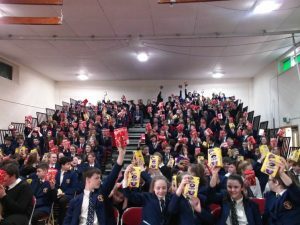 The rewards of chocolate easter eggs were made by Mr J Forman, Assistant Headteacher, to a packed hall. 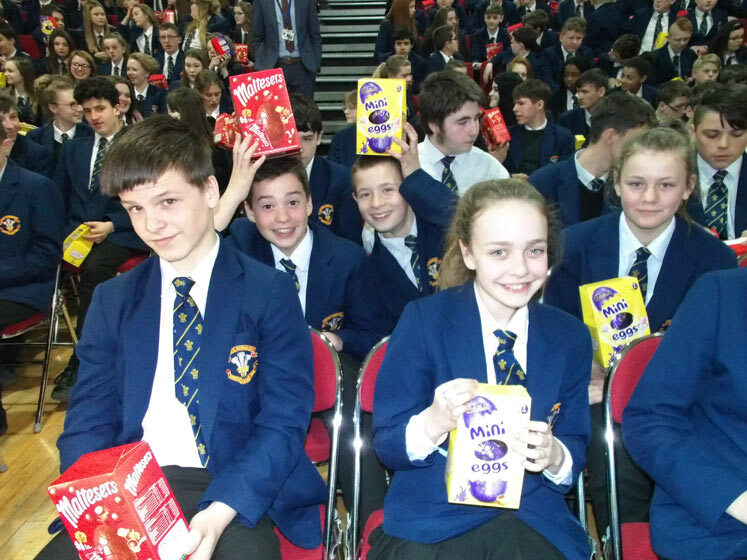 Congratulations to the large number of students who have gained 94%-plus attendance – keep it going!